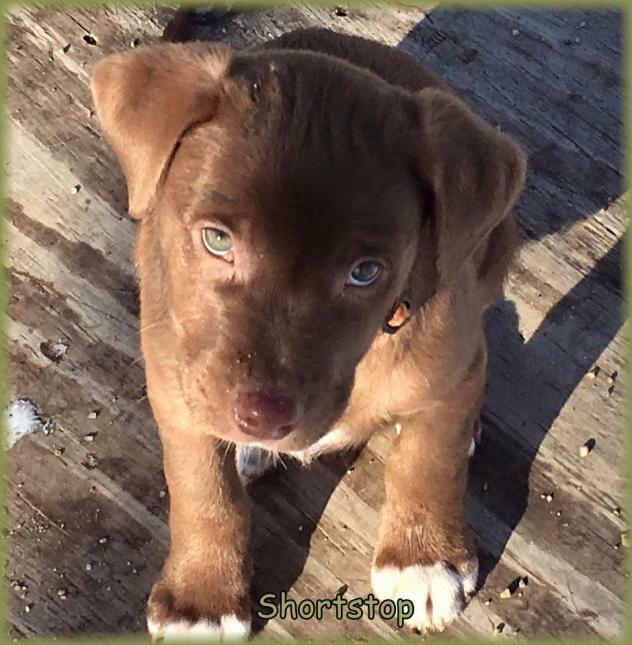 Description: SHORTSTOP is your typical happy puppy who runs, jumps, plays and tackles his brothers and sisters. He’s been around big dogs and loves to romp and tussle with them. He’s been around cats and doesn’t understand why his puppy playfulness isn’t so well received. But, he tries! He’s a smart little guy with a sweet personality. He loves to chase and play with his sister, Scarlett. 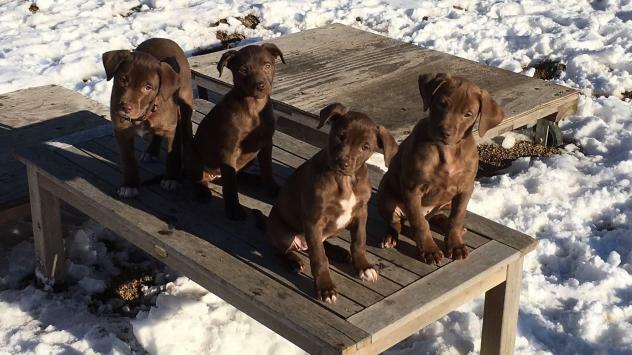 So if you’re looking to adopt two, these would make a great puppy duo! 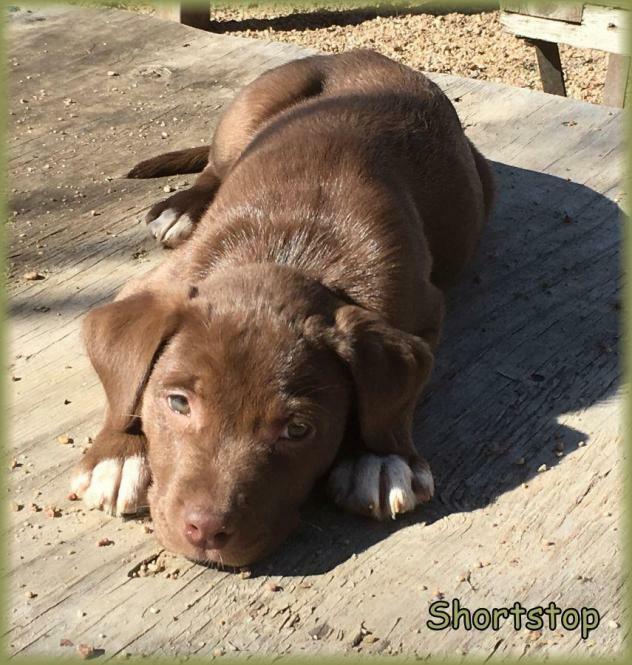 Shortshop is neutered, vaccinated, microchipped, given flea/tick preventative & dewormed. Adoption fee is $425 . For adoption guidelines and to submit an application, please go to this link: http://dollyslegacyanimalrescue.org/adopt/ We are a foster-home based rescue group and do not have a facility. The first step is to have you complete our online adoption application. All adoption appointments are scheduled after your application has been approved. We are 100% volunteers & will generally reply within 3 days of application submission. PLEASE be sure to answer all questions completely or it will delay processing, be sure to include vet phone#. If you have any questions please email DollysLegacy@aol.com. Please 'LIKE' our facebook page to learn more about our rescue, see more pictures & get updates on all our adoptable pets!